2-AntiSpyware or simply AntiSpyware, as the vendor calls it, is a corrupt, poor performance program that gives exaggerated reports and produces minor false positives. We have carefully tested this product on several different computers including absolutely clean machines and PCs infected with spyware and adware parasites. Test results revealed that although the application actually identifies some malicious threats, it cannot detect most widely spread and well-known parasites. Furthermore, it is prone to false positives, and thus is definitely unable to ensure reliable protection of user privacy and system security. We have used 2-AntiSpyware to scan an absolutely clean computer that was never infected neither with spyware parasites, nor with viral pests. 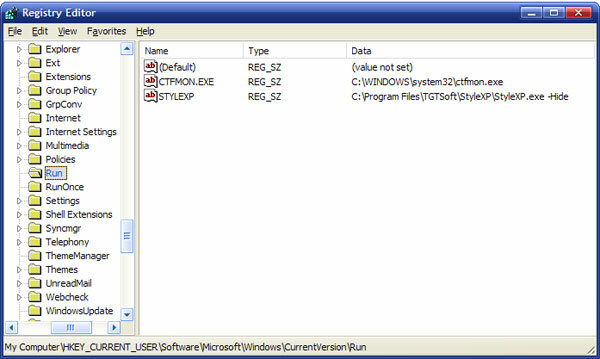 However, the application managed to find malicious registry key associated with the Pswin.Pooya [ps-ware.net] backdoor. 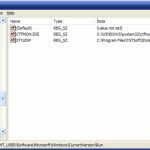 Further analysis revealed that the registry key HKEY_CURRENT_USER\Software\Microsoft\Windows\CurrentVersion\Run was actually fully legitimate and used by the system as well as installed software to run safe tasks on every system startup. Deleting that entry would affect user programs. See screenshots provided below. 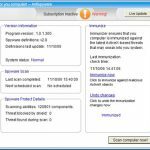 Then we decided to install 2-AntiSpyware on a badly infected machine in order to find out whether this product is able to detect and remove real parasites. Results are rather disturbing. The program identified 97 threats, but the larger part of them were relatively harmless cookies (22 objects), registry keys related to other corrupt spyware removers such as SpyFalcon, VirusBlast and Antispyware Soldier (25 objects), and other well-known threats such as Surf SideKick and WhenU adware programs. Highly critical infections including Look2Me, cmdService, numerous trojans and browser hijackers were missed. This can be easily explained. Full system scan performed on a regular modern computer storing hundreds of gigabytes of various data does not take more than one minute, while Quick Scan needs only 40 seconds. As you know, currently there is no such spyware remover capable of thoroughly checking the system so quickly, and this means that 2-AntiSpyware cannot be trusted. 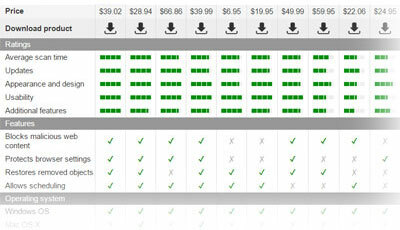 The program refuses to remove any parasites it finds and asks to register and purchase the full version. 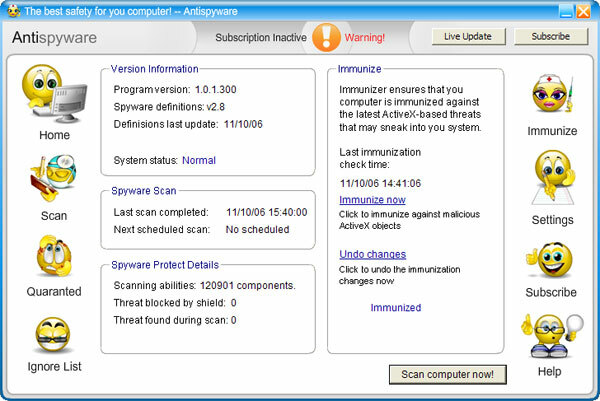 The application’s official web site is www.2-antispyware.com. As you can see, it is very similar to the web address of our project – www.2-spyware.com. We don’t believe that this is a coincidence. 2-AntiSpyware makers are abusing our good name distributing such a crappy product like this. Please note that we are by no means related to the 2-antispyware.com domain and the 2-AntiSpyware program! According to reports we receive from our visitors, 2-AntiSpyware is illegally distributed with the help of widely spread parasites, malicious advertisements and numerous exploits. 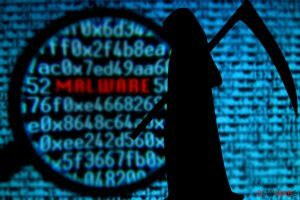 In our opinion, program’s vendor must be held fully responsible for such issues.. We have already received user complaints stating that their computers are infected with specific parasites that display fake warning messages and ask to purchase the corrupt spyware remover. DO NOT buy this product! AVOID 2-AntiSpyware! This entry was posted on 2010-01-30 at 17:01 and is filed under Corrupt Anti-Spyware, Software.